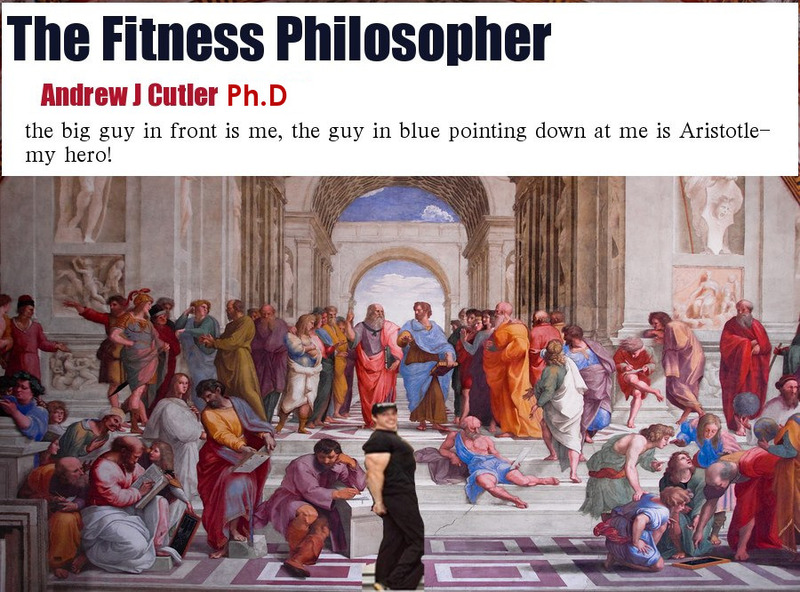 It has been only about 15 years since I fell into philosophy. I am a late starter compared to many, like those who attended Catholic schools as children or who were lucky enough to have philosophy in their public education. I had neither; instead, I had the straight forward anglo (both in Canada and the UK) science based education, with the closest things to philosophy being found in maybe theatre arts, physics, or media studies. I say I fell into it because I had no previous intention to study it, beyond my natural childhood tendency to argue at the dinner table, my boredom with the monologue and disjointed nature of public school, or my childhood tendency to try and find the limits of my own mind. (Like many children at bedtime I would stare at the solar system cut-outs on my wall and go from the Sun to Pluto (no longer a planet LOL) and then “go beyond” and it was a strange exercise to say the least-things went BLACK but “I” was still there watching somehow. These were intuitive Cartesian exercises really, speaking to the power of the human imagination to want to explore and understand. After being a young businessman in a health food retail partnership (with a friend and his father) and spending my leisure and income as a “professional party-er” I had returned to university after a brief trip to Europe with my brother. 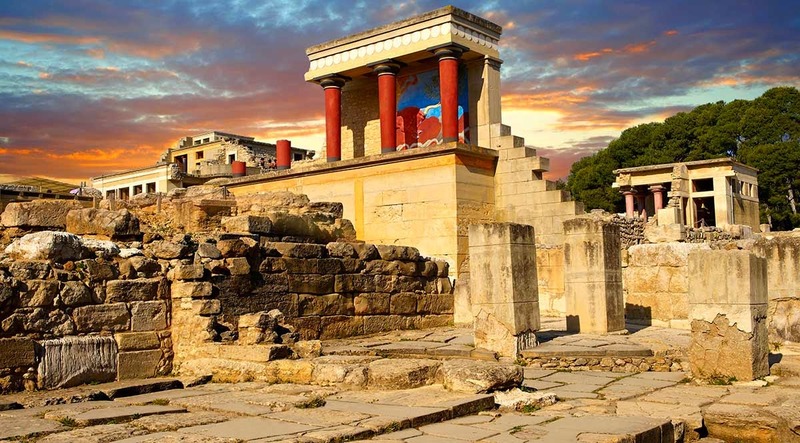 During the trip we visited the island of Crete in Greece, swam in the Mediterranean Sea at night, visited the cave where Zeus was born and had explored the Labyrinth of Knossos. What the heck is that supposed to mean Andrew? Philosophy may be technically the pursuit of wonder, love of wonder or love of wisdom (philo=love-sophia=wisdom) but in practice it is that cool breeze which tempers a hot day. 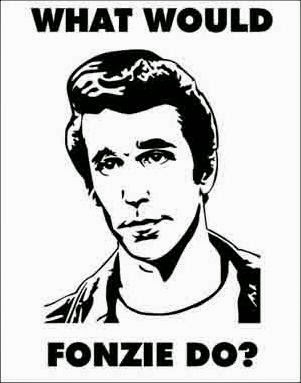 It is the indifferent (dare I use the term cool- like Fonzy) approach to human discussion, one which carefully and calmly tries to clarify any idea- how an idea approaches reality and the political consequences of such a idea. At its heart, philosophy is skeptical of easy answers, and skeptical about common sense, while also being skeptical of going to far with ideas that cannot be grounded in common sense. Communication is true and good when it is successful. Philosophy is the groundwork for successful communication and successful communication is essential for civil human life and development. 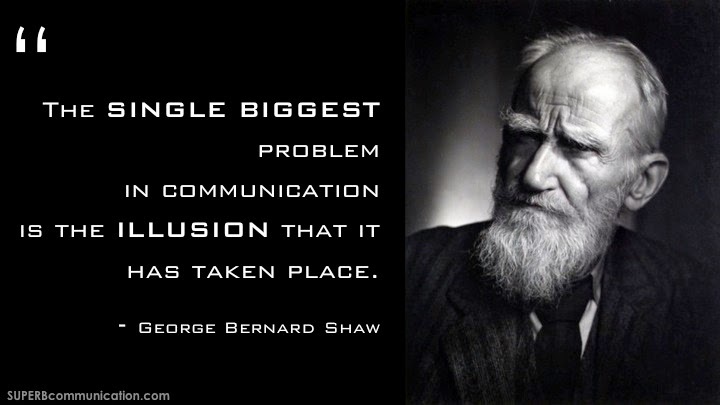 As Shaw once wrote, 'The single biggest problem in communication is the illusion that it has taken place." To communicate well, in a mood of what I call "challenging compassion for the other", is the heart of true philosophy and philosophical discourse. Certainly it is not the reinforcement of "group think" based on some popular authority-although that happens with us human "pack animals" too much as well. SO, philosophy is not so much about offering “the answers” but rather a disposition-way of being in the world -that promotes honest and polite communication for the sake of improving the worst parts of the life on earth and maybe one day, beyond. 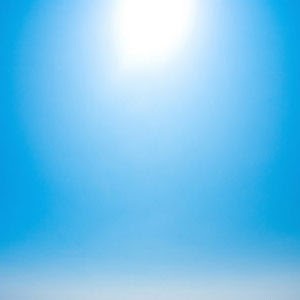 In this sense, it is like a clear blue sky; that replaces a storm cloud of primitive human violence, of myth and religion; replaces the tranquilizing snow of indifference and ignorance but also provides the sunlight for science and practical progress.